@jaxler12 felt vegetarian today, well I guess just a 1/4. 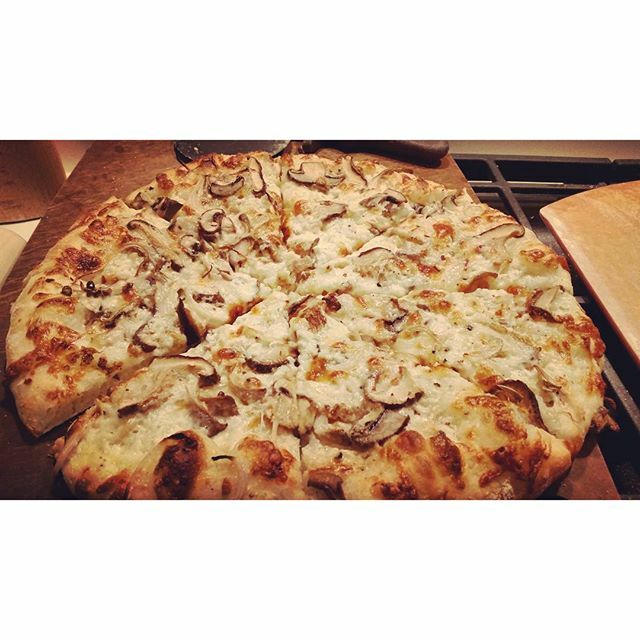 @blumie625 made a lovely leftover pizza. I love leftovers! @dummerbaker I spy a fun-ghi! Beauty. @ee_renay was celebrating. Look at that char! 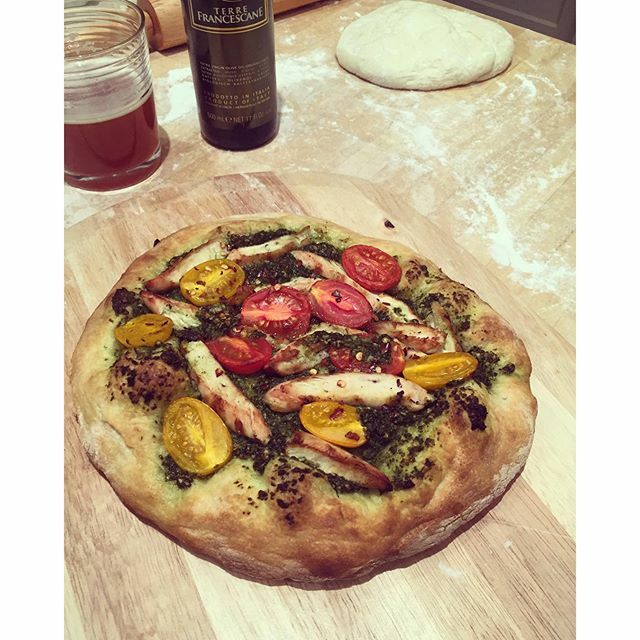 @jselatin 3-day fermented dough. That's what's up! @kurtzs87 made his day better with prosciutto and goat cheese. @richitalian. Pesto makes everything better. 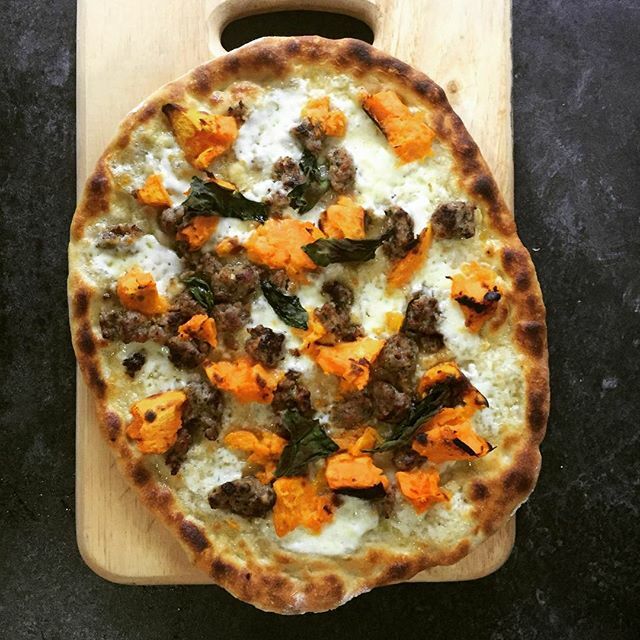 @sosergio we love this combo of sausage and sweet potato. Well done! Spinach and Artichoke Dip...Deconstructed On A Pizza.